The Official Web Site for Acclaimed Jazz Drummer Charlie Harrington. 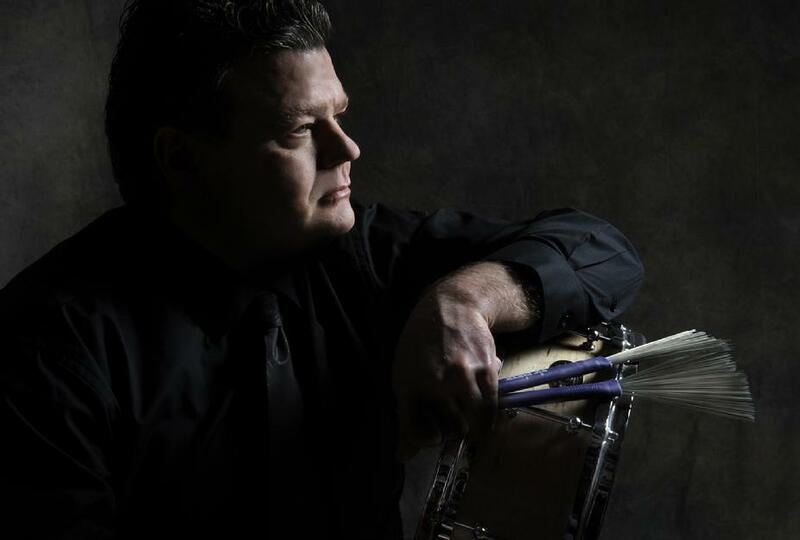 Welcome to the official website of acclaimed jazz drummer Charlie Harrington. Please click on the image above or one of the menu tabs to proceed.